For the past 50 years in cinema, household names like Paul Newman, Harrison Ford, and Marlon Brando have brandished a Rolex on the silver screen—everything from Bubblebacks and Submariners to GMT-Masters. 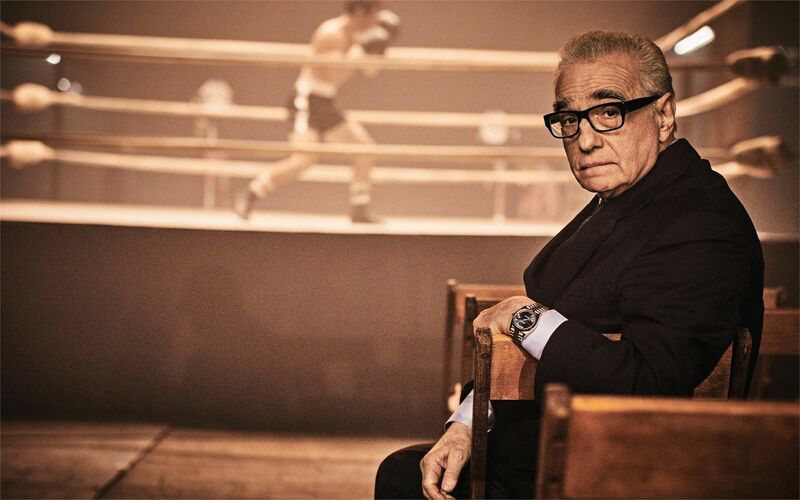 More recently, the roles have been reversed, with four distinguished filmmakers becoming Rolex Testimonees—Kathryn Bigelow, James Cameron, Alejandro González Iñárritu and Martin Scorsese: all Academy Award winners, with their films boasting 57 Oscar wins and nominations between them. These four filmmakers have the ability to connect with people across generations, cultures, and boundaries—an openness that Rolex tries to foster. From museums charting the history of filmmaking to inspiring programmes for young directors, not to mention glittering watches sitting right there on Harrison Ford’s wrist, Rolex has had a profound impact on the world of cinema. So stay tuned for what the creative brand does next.